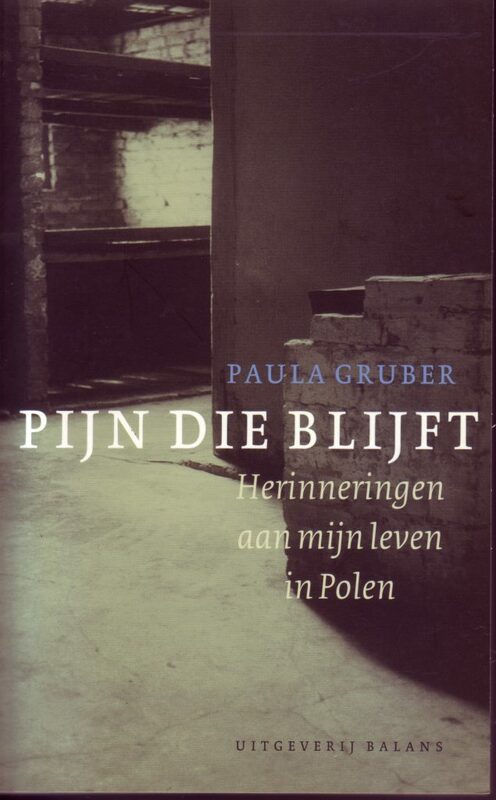 Paula’s book has been published in three different languages: Dutch, Polish, and English. The Dutch version was corrected by her son-in-law Leo. 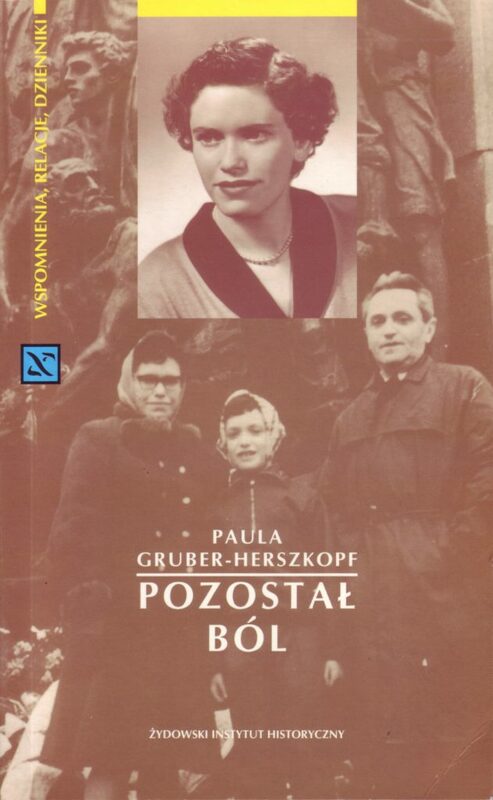 The Polish version was translated by Paula herself and edited by Magda Prokopowicz. The English version was translated by Joy Blog. Below you can find the details of the different versions and links to bookstores where you can buy the books, if available. Pijn die blijft: Herinneringen aan mijn leven in Polen, Uitgeverij Balans, 2001 (out of print). Note: You can check the availability at second-hand bookshops like bol.com and boekwinkeltjes.nl. Pozostał Ból: Wspomnienia o moim życiu w Polsce, Jewish Historical Institute, 2007 (availability unknown). 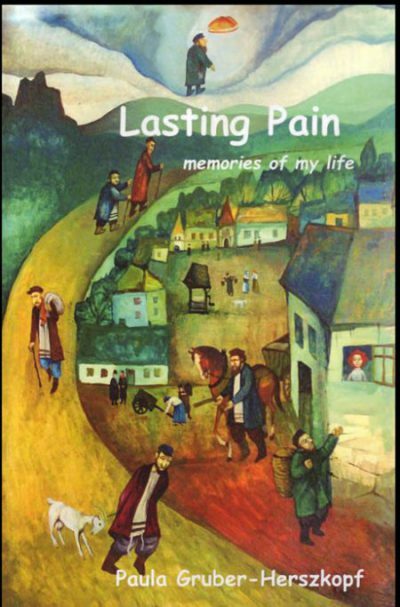 Lasting Pain: Memories Memories of my life in Poland, Amazon CreateSpace, 2014. Note: The English translation is also available at amazon.co.uk and amazon.de. “I wish to express my deepest gratitude to the above mentioned persons for their editing and translation work. I am sure that without their efforts this book would never had the great quality as it has now. In this respect, I am also indebted to professor dr. André Gerrits for reading of and commenting on the original manuscript. Arno Vyth, thank you for your noble and kind advise and efforts to get the English translation ‘organized’ and published. Joy Blog, thank you so much for your vivid and lucid English translation, you are such a good-hearted person! It was thanks to Robert Bosscher (nicknamed Lex Bakker in my book), at that time law student at Groningen University, who together with his parents helped us to come to Holland and took care of us to pass through those difficult first months in our new homeland. Dear Rob, we will never forget you and you will be forever in our hearts, rest in peace. Copyright © 2019 Paula Gruber Author Landing Page by Rara Theme.Powered by WordPress.